Is your home inhibited by an insurmountable number of VOCs? You may think not, but the truth is that most homes contain a large number of VOCs in the confinement of your indoor living space. VOCs (Volatile Organic Compounds) are a group of chemicals that can be found in many items in your home and even in products used in the home. The main contributing causes of VOCs in your home include paint, carpet, vinyl flooring, upholstery, air fresheners, cleaning products, cosmetics, cooking, and burning wood. With more than 80,000 manmade chemicals in the world, the increased likelihood of your home containing some of these chemicals is high. 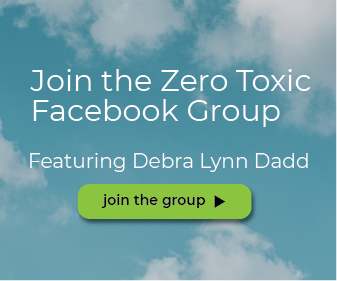 Exposure to VOCs in a confined space can contribute to a plethora of potential health effects including eyes, nose, and throat irritation, headaches, nausea, dizziness, worsening of asthma symptoms, and in extreme cases can cause cancerous illnesses. 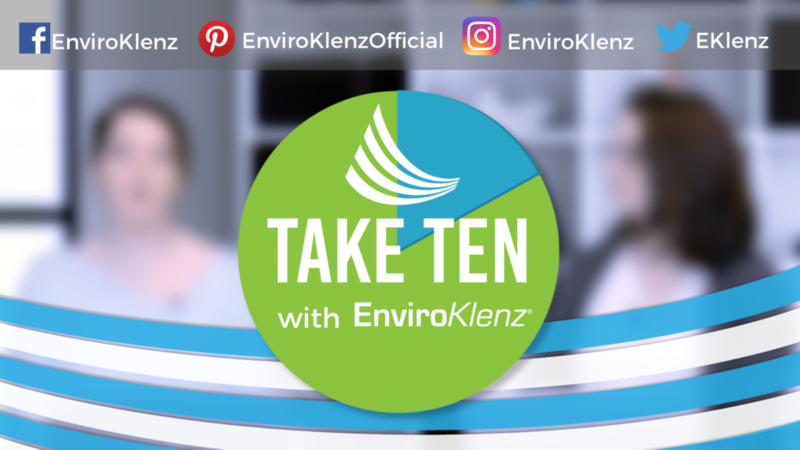 Therefore, the need to know how to remove VOCs from your home can be critical in mitigating toxic VOCs from your home and improving the health of those in the environment. Go Natural with Your Home Products: Examine the list of ingredients when purchasing home products. We often neglect to look at the ingredients on the back of our products, as we tend to purchase popular items that we are under the impression are safe to use in your home. However, many of the everyday household items that we use in our home can contain harmful VOCs that can be released into the air and onto the surfaces of your home. Staying vigilant in your effort to shield your environment from harmful VOCs by monitoring your household product ingredients can help to reduce VOCs in your home. 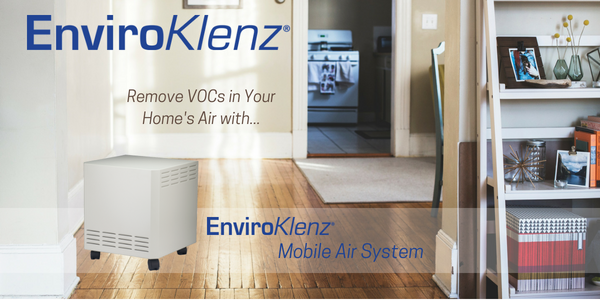 Increase Ventilation in Your Home: Ventilation can significantly add to the reduction of VOCs in your home. When a home is efficiently insulated, an accumulation of VOCs can gather into your home’s airspace and surfaces. You can accomplish an increase in ventilation by opening windows to allow fresh air into the home and even by adding exhaust fans into your living space. Treat the Environment with an Air Purifier: Do air purifiers remove VOCs? An air purification device is a machine that effectively intakes contaminated air and filters out contaminants to increase air quality. 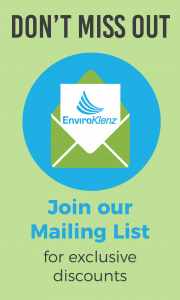 The EnviroKlenz Mobile Air System is an effective air purification device that utilizes a patented earth mineral technology that is highly reactive against a broad spectrum of chemicals and noxious odors with no byproducts released from the machine. This system works for both particulate removal and noxious and toxic chemical and odor elimination.